We have been successful in obtaining a grant of £8,500 GBP from Danish funder, Ragnhild Bruuns Fond to support our Boxing Project. 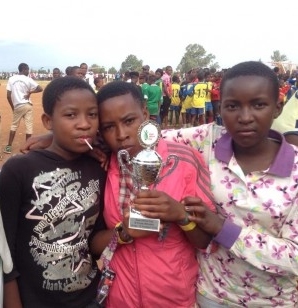 Future Stars Academy will be organising a three-day Women Football Clinic in Arusha. Edinburgh University Masters Student, Sara Begg, is currently in Arusha for 2 months to carry out research to help evaluate the impact of our Sport & Sexual Health Project. 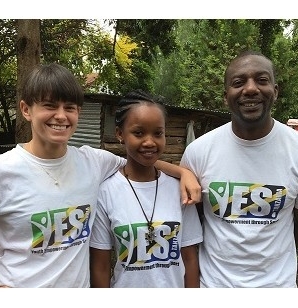 To celebrate a big birthday year and to raise funds for YES! 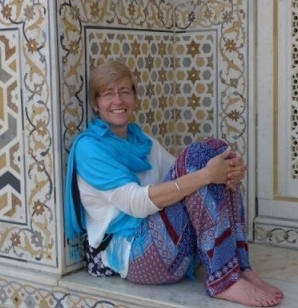 Tanzania, Michelle Herron has signed up to take part in 5 challenging events. YES! 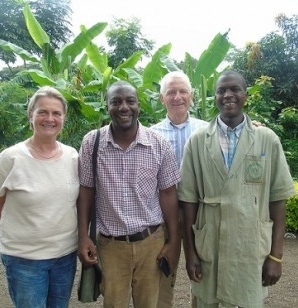 Programme Manager, Huruma Sakafu, met recently with the Watoto Foundation management concerning the boxing project. 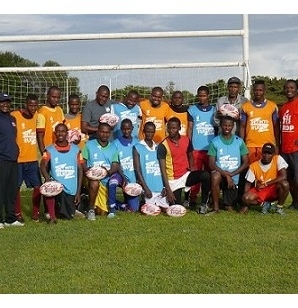 Arusha Rugby Development Programme (ARDP) hosted training for 30 coaches from around Tanzania including Dar es salaam, Tanga, Manyara, Moshi, and Arusha.